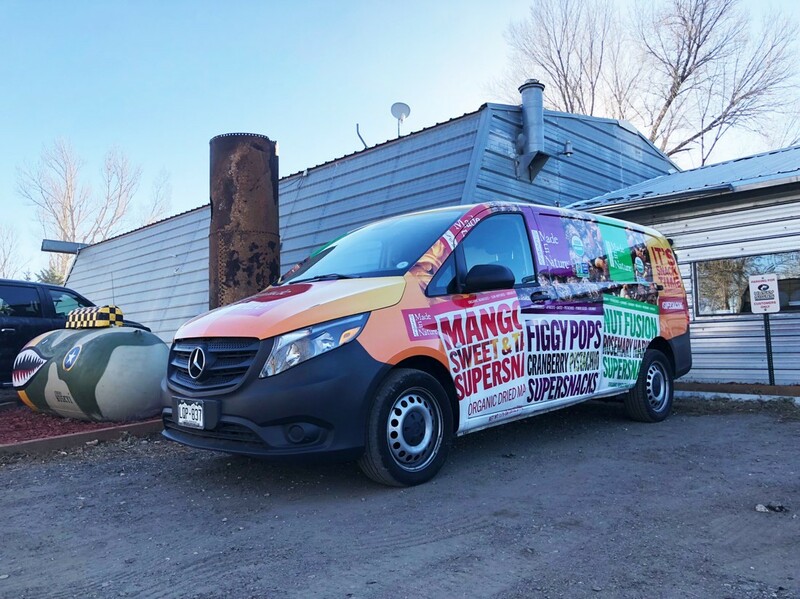 A fully wrapped vehicle has the power to reach, impress and target the market or demographic your company or ad campaign is trying to capture. Bigger is better when it comes to moving advertising. Husky Creative, Inc. philosophy of a simple but bold design approach is a proven model with a measurable return on investment. Our ability to turn your vehicle into an advertising machine generating millions of impressions a year will advance your business to the next level. The “Cost Per Impression” or the dollar amount you as the advertiser spent to wrap your vehicle to generate a look from a potential customer is a fraction of a penny. With the average cost of a full wrap being $2,800 – $3,800 for SUV’s, Pickups and Vans. Driving in your local market daily will generate thousands of impressions a day. Multiply that by a 3-5 year life span for the vehicle wrap and you can see why the “Return of Investment” is substantial.